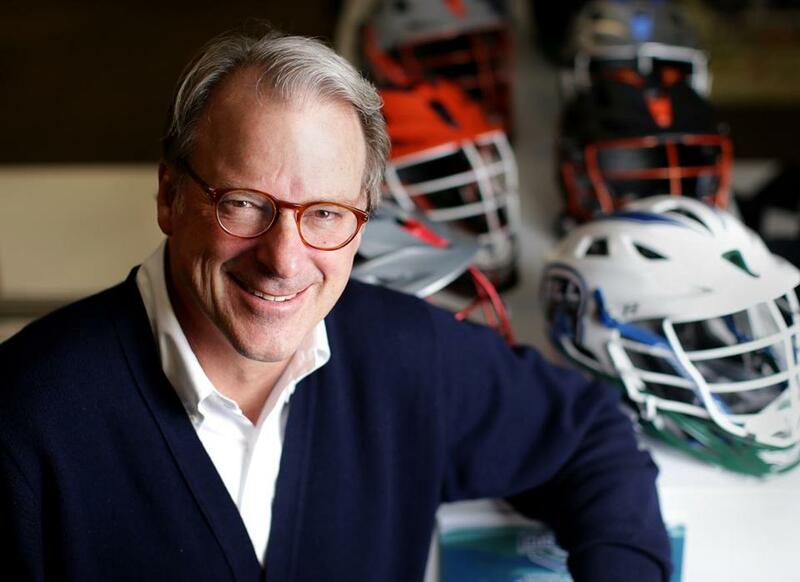 MLL commissioner Sandy Brown said the new Premier Lacrosse League was not a factor in his league deciding to restructure. Major League Lacrosse announced on Monday morning its plans to restructure, reacquiring its media rights, and folding three franchises to focus on expansion in strategic markets. The Ohio Machine (est. 2012) and Florida Launch (est. 2014) will cease operations, while the Charlotte Hounds (est. 2012) will take a hiatus with a plan to return in 2021 under new ownership. The moves come as part of a new strategy in which the league will limit each owner to one team, a policy approved unanimously by owners at a meeting two weeks ago. Monday’s announcement also comes with the new Premier Lacrosse League, founded by former MLL star Paul Rabil, set to begin play this summer and already attracting interest from players and fans alike. However, Brown claims the PLL was not a factor in this decision. As part of this new plan, owners across the league have been doubling down on participation within their organizations. One of those owners is Rob Hale of the Boston Cannons. When the team announced its new home would be Veterans Stadium in Quincy, the tenancy came with a plan to make significant improvements to the historic stadium. MLL also plans to continue discussions for expansion starting as early as 2020 with a goal of establishing Eastern and Western Conferences. Within the plans for expansions are possible teams in California, the Pacific Northwest, and the Sun Belt, according to Brown. There’s also the possibility of one of the three folded franchises resuming operations should new ownership step forward. The league also reobtained its digital media and broadcast rights and has prioritized establishing strong digital platforms as a crucial part of attracting new owners. Other previously announced changes ahead of the 2019 season are a 51 percent increase in the salary cap, extended schedules and rosters, along with a comprehensive, league-wide rebrand. Regular-season play is scheduled to begin May 31 when the New York Lizards host the defending champion Denver Outlaws.